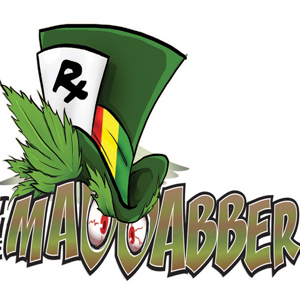 The Mad Dabber is a non-profit medical marijuaa delivery care collective for qualified patients from Arizona. It is run by registered caregivers and volunteer drivers whose goal is to provide the best medicine for their members as fast as possible. Check their extensive menu; give them a call if you have questions or simply want to order your delivery – their staff is very knowledgeable about their selection and will give you recommendations if you need them. The Mad Dabber delivers to (N) Bell Rd (S) McDowell Rd (E) Loop 101 (W) and 7th Street in Scottsdale. Outside zones may require additional donation or time, depending on traffic conditions. very friendly lads you guys are…they sure have gotten Arizona covered when it comes to delivery of cannabis products.